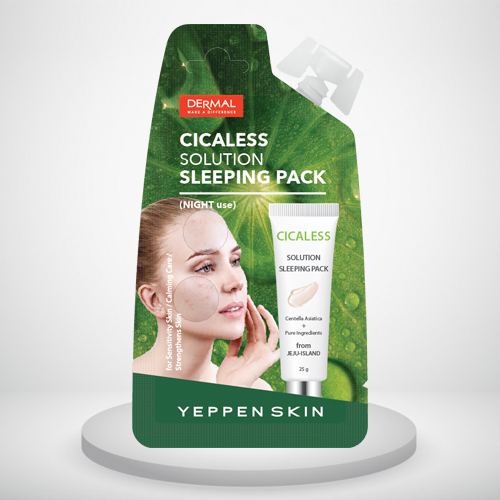 CICALESS SOLUTION SLEEPING PACK is a dense texture pack that soothes the sensitive and troubled skin. Centella asiatica extract and pure ingredients from JEJU-ISLAND calm the sensitive skin and make the skin healthy. It protects the skin from the external environment while you are asleep, and restores your skin condition. 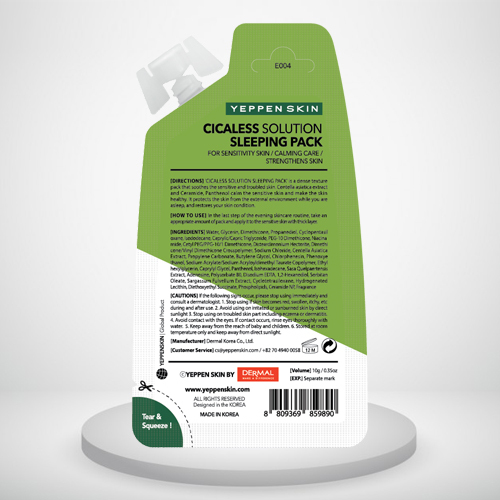 Direction : ‘CICALESS SOLUTION SLEEPING PACK’ is a dense texture pack that soothes the sensitive and troubled skin. Centella asiatica extract and pure ingredients from JEJU-ISLAND calm the sensitive skin and make the skin healthy. It protects the skin from the external environment while you are asleep, and restores your skin condition. How to use : In the last of the evening skincare routine, take and appropriate amount of pack and apply it to the sensitive skin with thick layer. I apply at the night and In the morning the skin do feels brightened up and glow is noticeable. It’s perfect for my skin, I do not use much cosmetic/skin care products for my skin because nothing suits me. Guys, just go for it this is a very lightweight and soaks to your skin so easily. loved it like anything.. I like waking up to a soft glowing skin that it gives it doesn’t break me out and my skin is fresh all the day long. I have been using it at night and the pack is mild which absorbs into the skin making it soft and supple . I’ve been using this product for about 2 weeks now and so far I’ve noticed that my skin has become much smoother and transparent. I’m a fan of dermal now. 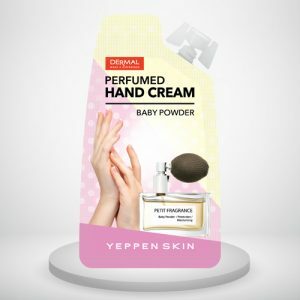 its helping my skin in many ways started using it regularly. 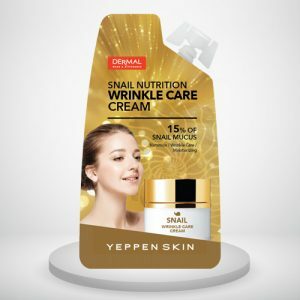 I have combination skin with acne problems but this is a lifesaver night pack for me in the morning i can feel the difference..
I’ve been using it for a week now and I can see visibly brighter skin, less acne, and smooth-soft skin every morning. Baby powder scent will bring you the peaceful mind with restful feeling. 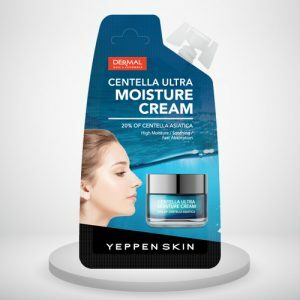 This cream had cottonseed extract which is Grade ZERO safe in EWG of the USA and it forms a water-resistance coating layer on your and to keep moisture longer. 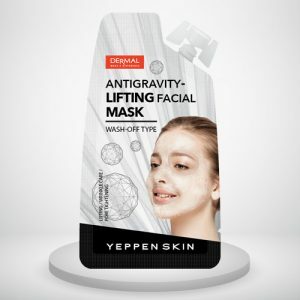 Anti Gravity Lifting Facial Mask is a wash-off type lifting mask that shows a surprising effect which has not been seen from the conventional mask. The combination of specialized ‘French patent ingredient’ helps your skin tightening and lifting up. It contains 4 kinds of ingredients (FLEXAN-II, ARBUTIN, VOLUFORM, VOLUFILINE) that are effective for increasing skin elasticity. 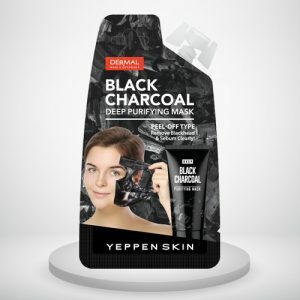 In addition to the skin elasticity it is also good at pore tightening and returning the age of the skin by doing skin tone-up and skin smooth. Furthermore, it keeps the healthier skin by controlling the balance between oil and water which is the fundamental cause of the skin trouble.